The good news is—in almost all cases—a mortgage lender or broker pulling your credit report will not negatively impact your credit score, despite what you may have heard. The bad news is, the credit score you think you have is probably not the same as the one your lender or broker pulls. In this post, we’ll first dispel the pervading myth that shopping for a loan is going to hurt your credit score. Then, we’ll explain why there are discrepancies between your mortgage credit score versus your consumer credit score. 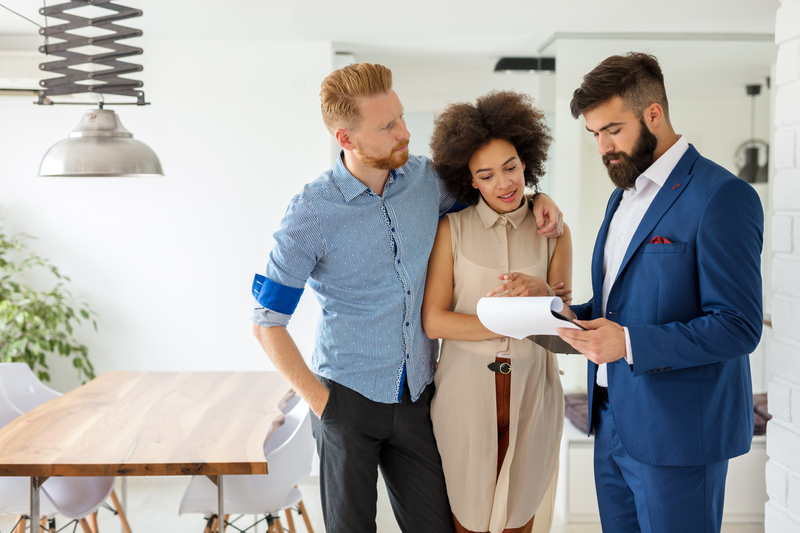 Finally, we’ll review how you can best prepare your credit to improve your rating for the mortgage application process. The source of this misconception is rooted in the fact that if you apply for several credit cards in a short period of time, your credit score will likely go down. This is because this kind of activity signals that the borrower is risky. 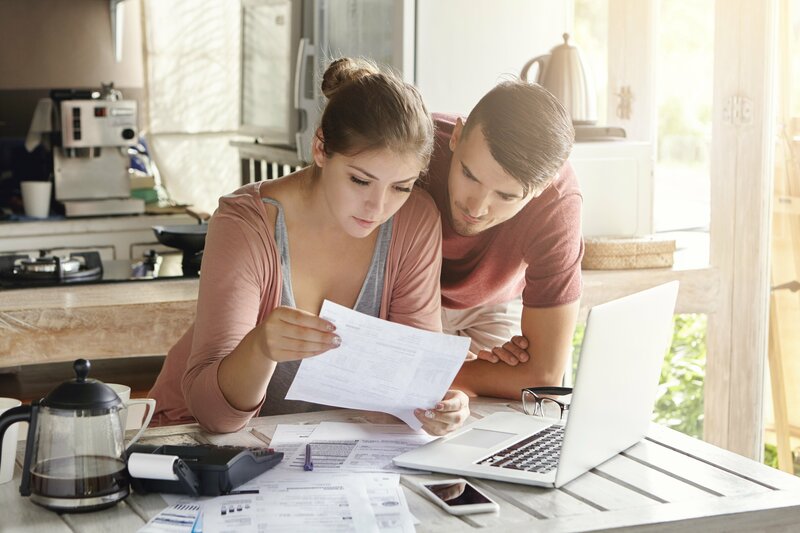 But the credit bureaus’ scoring models are sophisticated enough to know that shopping for a mortgage loan is not the same as taking out a bunch of credit cards at one time. 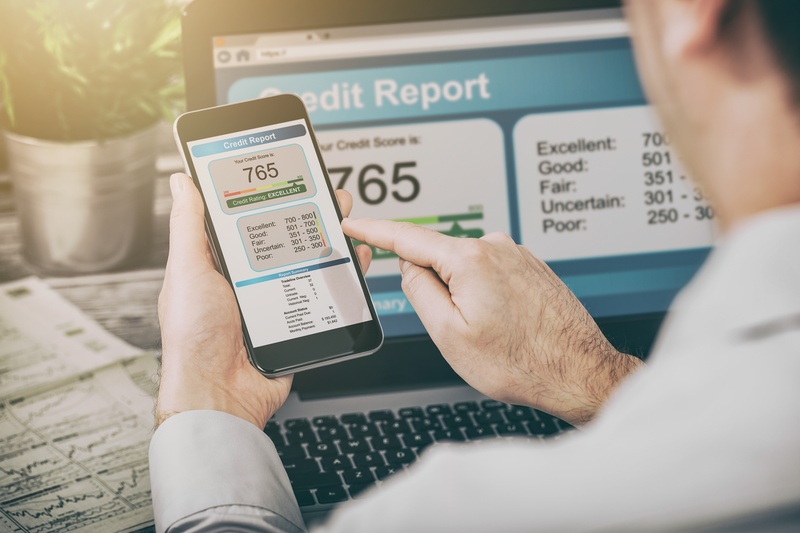 According to MyFICO, there are more than a dozen credit scoring models currently in use across the auto, mortgage, and credit card industries. And even when new FICO scores are developed, lenders don’t necessarily implement them right away. This is especially apparent in the mortgage industry. In fact, while a company like Credit Karma might use FICO Score 9, your credit card provider could be using FICO Bankcard Score 8, and your mortgage lender may be using FICO Score 2, 5, or 4. There’s even some variation between the credit bureaus in terms of which scoring models are used. It’s worth noting, though, that versions used in the mortgage industry are among the oldest scoring models still in use. And that’s because mortgage lenders are typically the slowest to adopt new scoring models. At The Mortgage Hub, we always want to understand our clients’ credit histories. This is so we can figure out exactly what might be negatively impacting their score. From there, we can run an analysis to identify what can be done to increase our clients’ scores. Once we’ve identified what the requirements are for the potential increase and our client provides proof of completing those requirements, we can get their credit rescored within 3 to 5 business days. 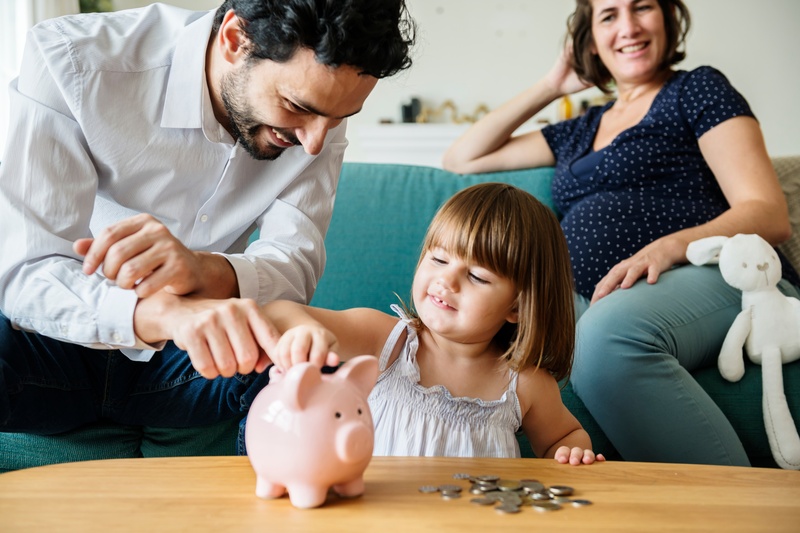 This is important to us and our clients because a relatively small increase in your credit score can help you obtain a more favorable interest rate. And, over the life of the loan, even a small decrease in your interest rate can mean significant savings.